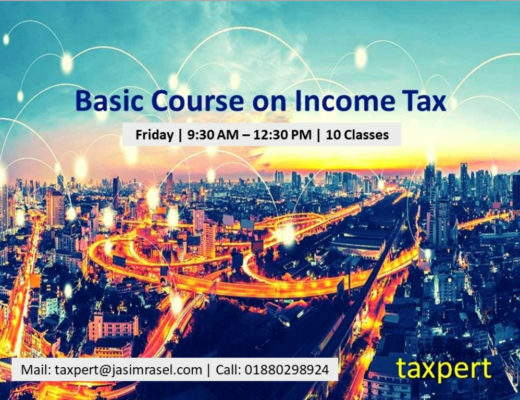 Today I will discuss with you about minimum tax under section 82C in Income Tax Ordinance 1984. Hope you will get another two articles on minimum tax matters. 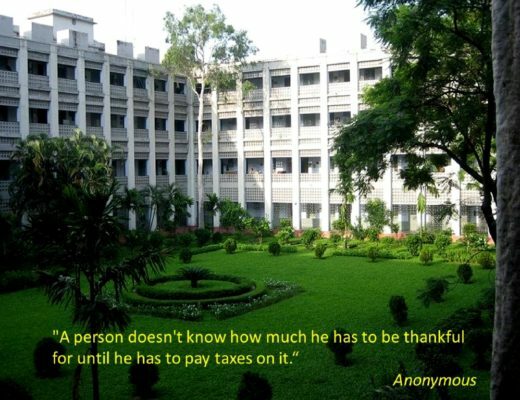 One, how to calculate minimum tax for individual taxpayer in Bangladesh with practical example. And, another one is how to calculate minimum tax of a firm or company in Bangladesh with practical example. So here I will only discuss how you will determine minimum tax. When I have started writing on income tax of Bangladesh on a weekly basis from 15 June 2017, I have received a lot of request to write on it. Most of them are from CA profession who are now studying to pass CA exam. They share with me that they fear of minimum tax mainly for complexity. 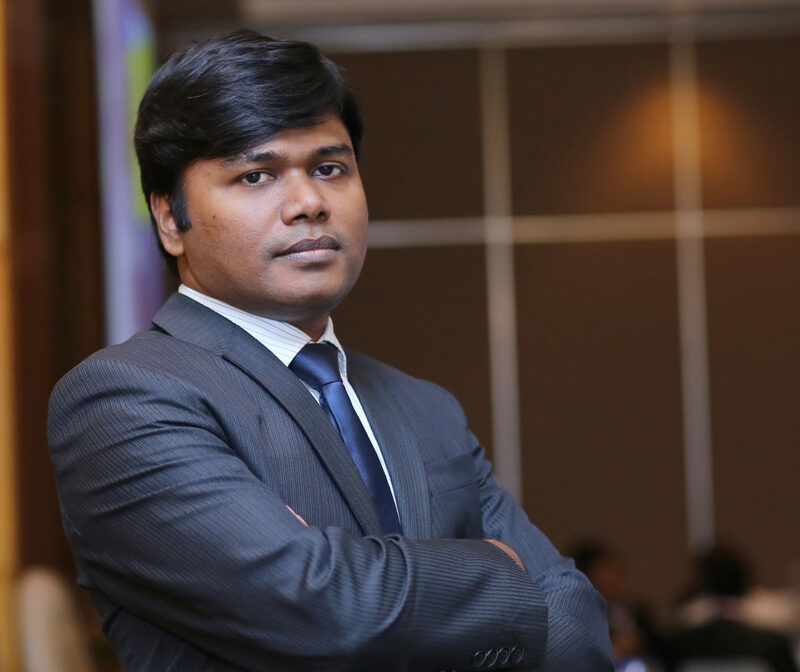 There is no clear guideline in income tax law of Bangladesh or other supplementary resources that will help them to understand the treatment of minimum tax accordance with income tax of Bangladesh. People like you have the same complexity! After receiving request to write on minimum tax, I have thought about it and started studying on it. I try to understand the minimum tax treatment. I have discussed the issue with qualified chartered accountants who are now working in tax sector in Bangladesh. They also agreed that yes the minimum tax is really complex. I have accumulated the entire interview with expert people and my study in this article. And here I will share my views with you. Any tax deducted or collected at source under ‘certain sections’ shall be the minimum tax on income from the source or sources for which tax has been deducted or collected. In the above paragraph, you have noticed that I have mentioned ‘certain sections’. Under the section 82C, total 28 sections (see annexure 2 for full list with section references) have been mentioned where the minimum tax shall be collected or deducted. I have included full list with section references in the below of this article. 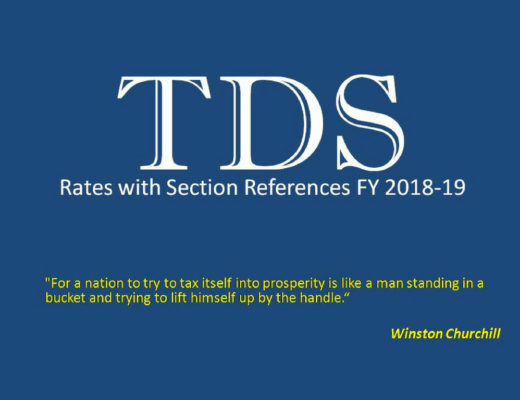 In one of my previous article, I have published full TDS rates with section references from which you will get rates with explanation on above 28 sections. Just click the above link and you will get the full TDS rates with section references. Anyway, whenever under the 28 sections as mentioned in annexure 2 any tax shall be deducted or collected then it will fall under the minimum tax. Suppose, at the end of the year you have calculated tax liability on your total taxable income as per your applicable rate but found that your tax liability is less than your deducted or collected tax. 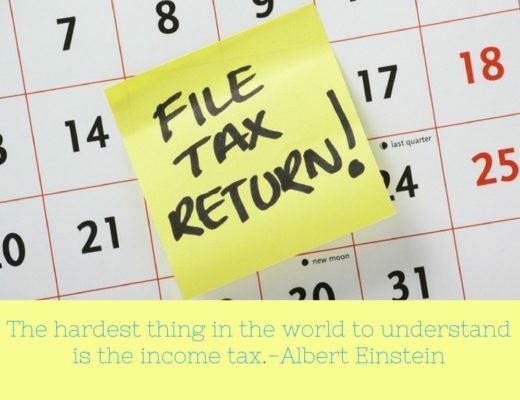 In that case the collected or deducted tax shall be the minimum tax for the assessment year. In the above three cases, when you will calculate minimum tax they will be excluded from the calculation. 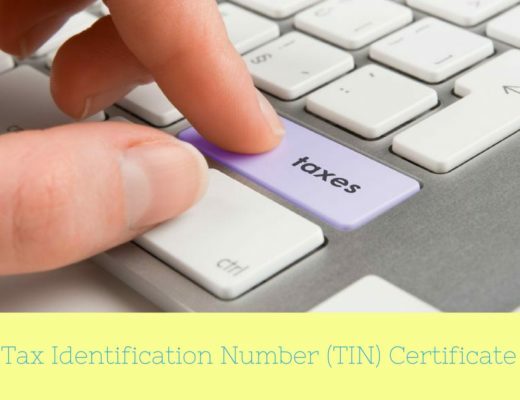 In section 82C, it is mentioned that when you will calculate minimum tax you have to maintain books of accounts in the regular manner under section 35 for the sources of income for which minimum tax is applicable. So now what has mentioned in the section 35 under Income Tax Ordinance 1984? All income shall be computed in accordance with the method of accounting regularly employed by the assessee. Sometimes, the DCT may prescribe you to maintain the basis and manner to follow. In that case you have to follow that basis and manner. Normally every public or private company maintains books of accounts in accordance with Companies Act 1994. And the section 35 has mentioned the same guideline. In section 35 it is mentioned that every public or private company shall furnish a copy of the trading account, profit and loss account and the balance sheet maintained as per BAS and BFRS certified by a Chartered Accountant. If no method of accounting has been regularly employed then the income of the assesee shall be computed on such basis and in such manner as the DCT may think fit. We already knew that minimum tax is applicable for 28 sections. From those sections, portion of three sections as mentioned above will fall outside the calculation of minimum tax. In section 82C, another 5 sections mentioned where final settlement will be applicable. Before introducing of minimum tax we knew the section 82C as final settlement which is now applicable only for 5 sections. Amount of interest on saving deposits and fixed deposits, etc. Income or loss computed from the above sections shall not be set off with loss or income computed for any regular source (see annexure 1 for definition). As the tax deducted or collected at source from the above mentioned sections are considered as finale settlement, so during the calculation of total taxable income such income should be deducted. And the tax liability should be calculated on such total income excluding source of income as mentioned above five sections. After calculating the tax liability, the tax deducted or collected as final settlement under five sections should be added with that tax liability. And it will be the total tax liability of an assessee. There is a big benefit for final settlement than minimum tax. The big difference between minimum tax and final settlement is that if the regular tax is higher than the minimum tax then you have to pay the higher one mean regular tax. But in the case of final settlement, you don’t require to do so. Suppose, a garment manufacturing company paid tax @ 3% on cash subsidy at source. The income will not be included with its total taxable income to calculate tax liability @ 12% which is applicable for the year 2017-18 even if the company falls under the regular tax. The tax deducted at source from cash subsidy is the final tax here. This is the difference with minimum tax. A business has lots of financial activities. So its income generates from many sources. It is not always fixed that a business income will only generate from 28 sections as mentioned under section 82C. In that case what will be the minimum tax? So first you have to calculate your minimum tax as per 28 sections and then calculate regular tax from other income sources. These two amounts will be your total minimum tax. No tax were applicable for a firm or company if incurred any loss in any income year and also not applicable if no profit after set off of carry forward loss. Now every firm or company shall pay tax which is now popularly known as minimum tax. In few cases firm or companies tend to show loss in their accounts or less profit in their accounts to avoid or pay less tax. There was much talk on it in the past and the size of the national budget is increasing year after year. So the government needs more money. We all know that the money will come from taxpayers. And the NBR introduces minimum tax on gross receipts few years ago. After that every firm or company required to pay tax even though it really faces loss in any income year. During calculation of tax liability of a firm or company, you know that minimum tax on gross receipts and the regular tax on taxable income require to calculate. And after calculation, from the two amounts higher one is determined as the tax liability of a firm or company. Government sometimes offers extra facilities in certain areas to encourage people to do business in those areas. It may be sometimes fully exempted or reduced tax rate on total income from any business income or certain income sources. So during calculation of minimum tax on gross receipts have an impact on the figure. Then what will be the minimum tax on gross receipts? 2. Minimum tax for receipts from sources that enjoys tax exemption or reduced tax rate shall be calculated by applying the above mentioned gross receipts rate as reduced in proportion to the exemption of tax or the reduction of rate of tax. So you have to identify the income from exempted or reduced tax rate and exclude those incomes from the regular gross receipts. After that you have to calculate tax separately on that two amounts and total of that two amounts will be the total minimum tax liability of a firm or company. From the above discussion we have understand that during calculation of minimum tax of a firm or company, you will get mainly two figures. One is minimum tax from 28 sections and another one is from gross receipts. So now what will be the minimum tax of a firm or company? After calculating the figures, the minimum tax will be the higher one between minimum tax from 28 sections and gross receipts. 1. Minimum tax under section 82C shall not be refunded, nor shall be adjusted against refund due for earlier year or years or refund due for the assessment year from any source. 2. Where any surcharge, additional interest, additional amount etc. is payable for any reason shall be payable in addition to the minimum tax. 3. Where the regular tax calculated for any assessment year is higher than the minimum tax then the regular tax shall be payable. Here, I have discussed about minimum tax. Whenever I have discussed the issue with expert people they have expressed different views. And I know that when this article will be read by expert in tax sector they will also have their own views. I will request the expert people to share their views in the below comment box. 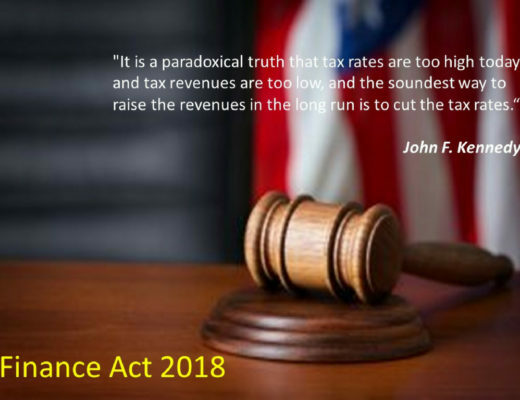 I will appreciate if I get any discussion, view or thought from tax expert and I assure you that I will update this article after receiving your comment. Hope all opinion from expert people will help the taxpayer or CA students or accounts people to understand the complex issue in a more easy way. So looking forward for expert opinion! 3. All receipts derived from any heads of income. Any source for which minimum tax is not applicable under section 82C. 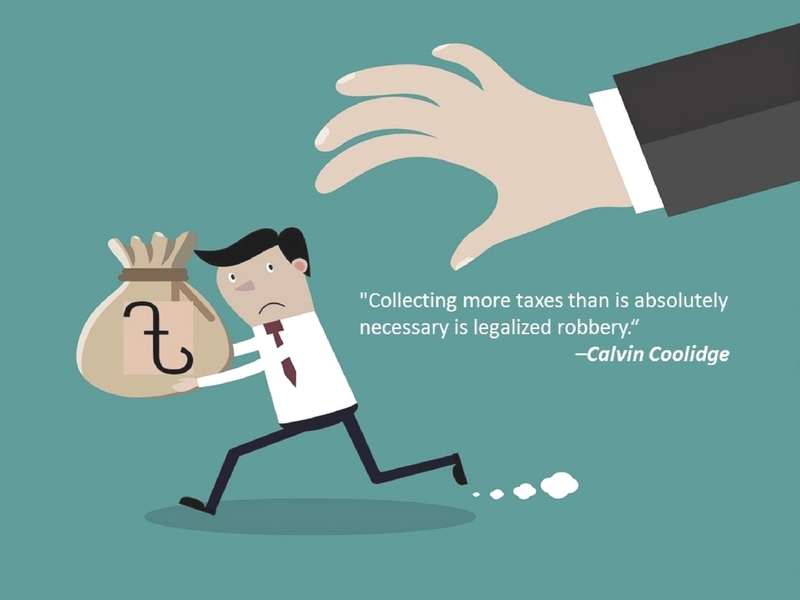 The tax calculated on regular income using the regular manner. The rate of tax that would be applicable if the tax exemption or the reduced rate was not granted. 1. 52 Deduction from payment to contractors, etc. 2. 52A Deduction from payment of royalties, etc. 3. 52AAA Collection of tax from clearing and forwarding agents. 4. 52B Collection of tax from Cigarette manufacturers. 5. 52C Deduction at source from compensation against acquisition of property. 6. Deduction at source from Interest on saving instruments. 7. 52JJ Collection of tax from travel agent. 8. 52N Collection of tax on account of rental power. 9. 52O Collection of tax from a foreign technician serving in a diamond cutting industry. 10. 52R Deduction of tax from receipts in respect of international phone call. 11. 53 Collection of tax from importers. 12. 53AA Collection of tax from shipping business of a resident. 13. 53B Deduction of tax from income derived on account of export of manpower. 14. 53BB Collection of tax from export of certain items. 15. 53BBB Collection of tax from member of stock exchanges. 16. 53BBBB Collection of tax from export of any goods except certain items. 17. 53C Collection of tax on sale price of goods or property by public auction. 18. 53CCC Deduction or collection of tax at source from courier business of a non-resident. 19. 53DDD Deduction of tax at source from export cash subsidy. 20. 53EE Deduction of tax from commission or remuneration paid to agent of foreign buyer. 21. 53F Deduction at source from interest on saving deposits and fixed deposits, etc. 22. 53FF Collection of tax from persons engaged in real estate or land development business. 23. 53G Deduction at source from insurance commission. 24. 53GG Deduction at source from fees, etc. of surveyors of general insurance company. 25. 53H Collection of tax on transfer, etc. of property. 26. 53M Collection of tax from transfer of securities or mutual fund units by sponsor shareholders of a company etc. 27. 53N Collection of tax from transfer of share of shareholders of stock exchange. 28. 55 Deduction from income from lottery, etc. 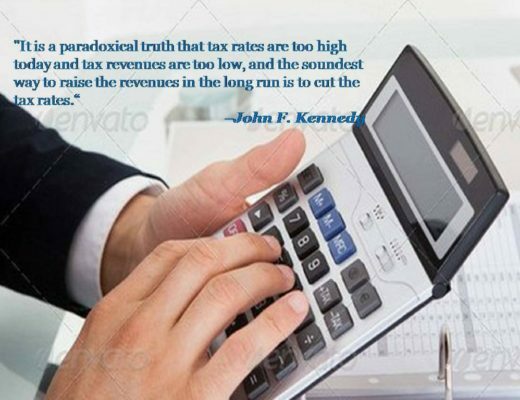 In previous years, we deducted source tax @ 3%,4%,5% of Tk. 25 lac, above 25 lac & below 1 core, above 1 core. 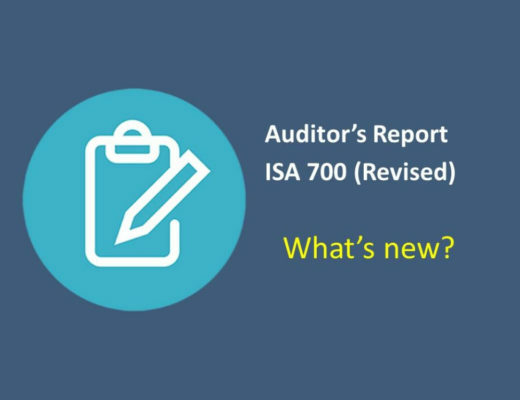 But in 2017-2018, which rate should we apply to deduct from raw materials & others suppliers? Thank s a lot sir, you clarify the matter very convenient way so that we can understand. I learned something new from this article.